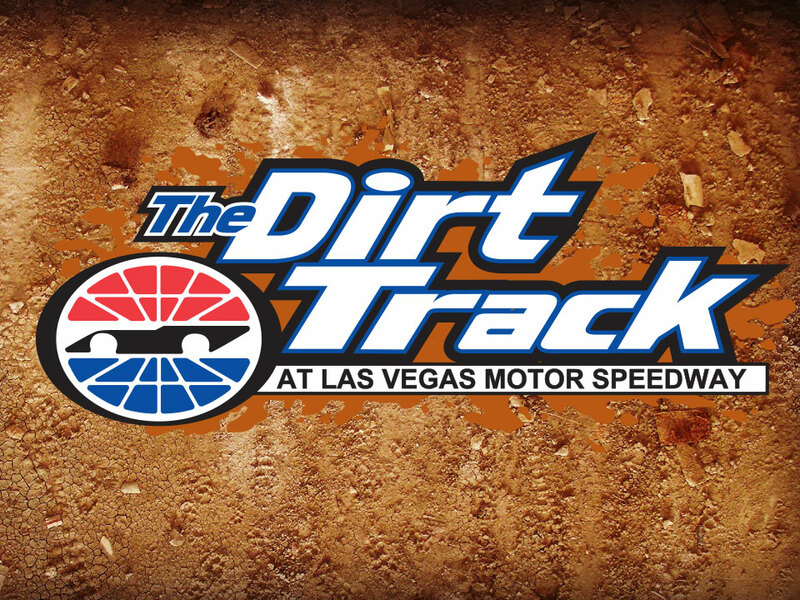 LAS VEGAS, Nev. – IMCA Modifieds run for $1,000 to win and a berth on the Fast Shafts All-Star Invitational ballot at their Wednesday, Feb. 27 show at Las Vegas Motor Speedway’s half-mile Dirt Track. The feature pays a minimum of $75 to start with $50 paid to non-qualifiers. Entry fee is $25. IMCA Speedway Motors Weekly Rac­ing National, Larry Shaw Race Cars Western Region and Nevada State points will be awarded. RACE­ceivers and transponders are required. World of Outlaws Sprint Cars and USAC Sprint Cars are also on the mid-week card. Pit gates open at 10 a.m. and pit pass sales start at 2 p.m. Front gates open at 3 p.m., the drivers’ meeting is at 3:30 p.m. and the race program begins at 6:15 p.m.
More information is available from Chris Kearns at 805 714-8538.